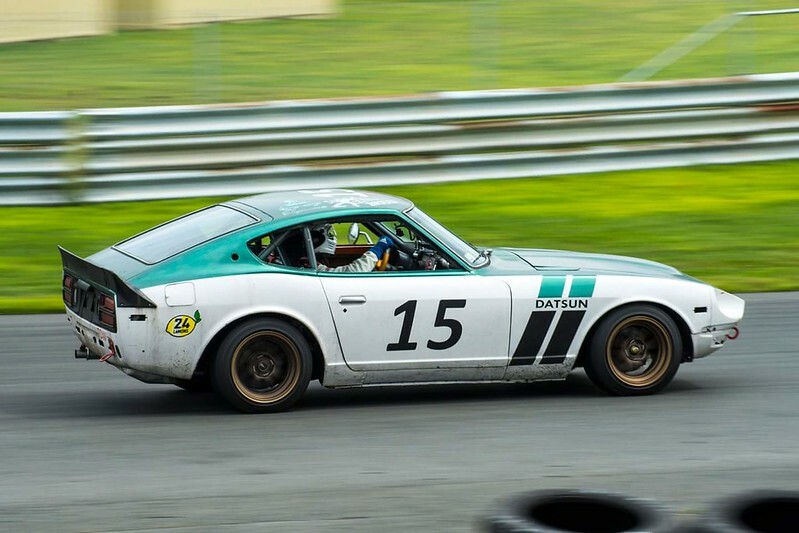 Forums » Grassroots Motorsports » Which Nissan Z-Car Is Best? I've always been a huge fan of the z32, they're heavy, but beautiful. I think the only 90s jdm gt car that aged better was the FD rx7. Current model looks like a lump of s..... and a heavy lump to boot. By far the best was the earliest 240Z - guy I know had a 1969 production Z that he'd added a 5 speed to (ony available in the home market) and it was a beautiful sports car. Loved my friends 260. That was a really fun sports car. I later got a 280zx turbo it was a great car but compared to the 260 it was a GT. Still fun and I loved both the interior and exterior styling of that car. One of maybe a half dozen cars I have had over the years I want to get another one of. How did you guys enjoy your project 350Z? Japan offered three iconic supercar darlings during the ’90s: the Mazda RX-7, Toyota Supra and Nissan 300ZX. Cough, cough, NSX, cough, cough. The 350 and the 370 just don’t do it for me. When they came out I really wanted to like them. I tried. There is something missing/wrong in the styling. I can not put my finger on it but I really don’t like the look of them. Ok to drive but there is to much plain Jain econobox Nissan in them. They need more Datsun styling put back in them. The first generation of the 300zx I liked. They actually made darn good race cars. The second Jen 300s were not sports cars. They were full on GT cars. 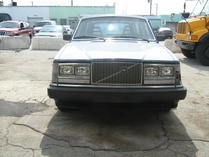 I would not kick one out of the driveway but the sports car dna from the originals was gone. What I have always wanted is for someone to make a modern interpretation of the old 240/260/280z cars. Something like the Eagle that was built as a nod to the jaguar E Type just do it for Miata /MX5 money. Nissan you out there? You listening to me? Take a que from the likes of the big three American manufacturers or how about VW? Retro has been selling and continues to sell. as much as i love my z31 I'd have to go with a z32. The z31's had pretty dated suspension and the styling is hit and miss depending on who you talk to. The 350/370z's are fun but just dont do much for me. The datsun Z's are beautiful but im my opinion take a lot of work to get them work as good as they look. The z32 is the best looking of them all and, even with questionable reliability and difficulty to work on, have the potential for big, easy power. Owned a 280Z, a nice car for what it was. I would think a 240Z would be even better, though the 280's fuel injection is icing on the cake. The only ZX I like is the model from the early 90s. Like the first Zs, that car has a style that is enduring. I suppose folks will point out that other models are better drivers, but I don't care. My "perfect" Z would be a 70s model with a 5 speed transmission. The S32 300 ZX for me still have a heavily modified 91 in my garage. I think it's the car i will never sell. I still vividly remember my dad's cobalt blue '78 280Z, 5-speed, no options other than factory up-sized alloy wheels and A/C (because Oklahoma summers). He owned it from new until 1985. In fact, he taught me how to drive a manual in that car. 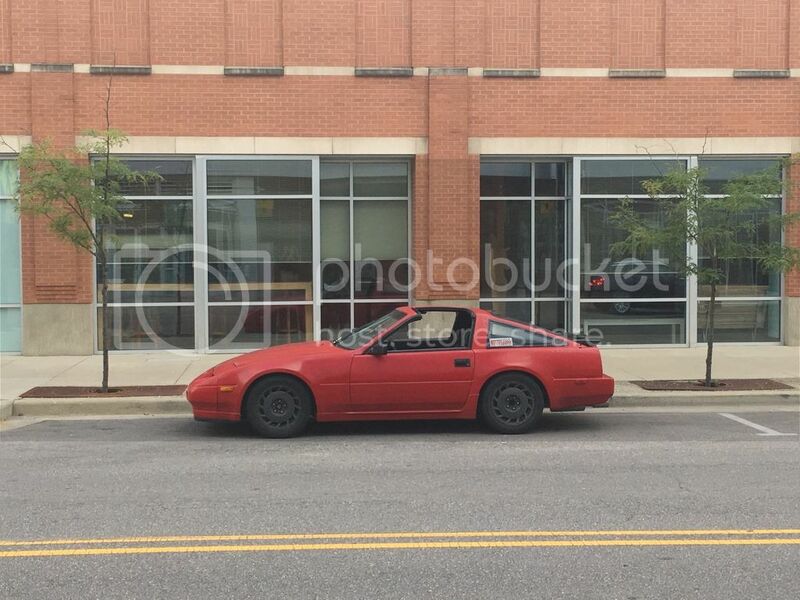 Then he sold and bought a new '86 Camaro Z28. But even at 16 I liked the Datsun better. Love it! I had a white, '88 NA. But it still had the burgundy leather and digital dash and climate control. I beat on that car mercilessly through high school and first two years of college. I had the worst year which really hurt my early college years, a late 73 with the bad carbs and no heater blower motor. Thing was hard to start in Cleveland winters and no defrosters for the early morning commute. Glad you enjoyed the piece, and that was a fun one to put together. The coolest part might have been driving Mr. K's personal Z. Great article! I prefer the 280Z but i'm biased. If you have a 280z put euro/jdm bumpers on and you are good. Z32 was my childhood dream car but i'd take a RX7, Skyline or Supra now instead. The actual answer to the question of which Z is the best is: Whatever one you happen to be driving at the moment. in 1997 Nissan went out and bought a bunch of solid 240Zs and did a "Factory restore"
Great article. I've driven them all and in stock form, the 240 is my favorite. However, my 1977 280Z with a small block chevy in it is my favorite "modified" version.